Shounan no Kaze was formed by the two MCs, RED RICE and HAN-KUN under the concept of “ singing the human emotions with soul”. They founded their own label 134 RECORDINGS, and released four mix tapes going on to “ONE-BOX TOUR” nationwide. One of the tape was titled “Shonan no Kaze”, which later became the crew’s name. 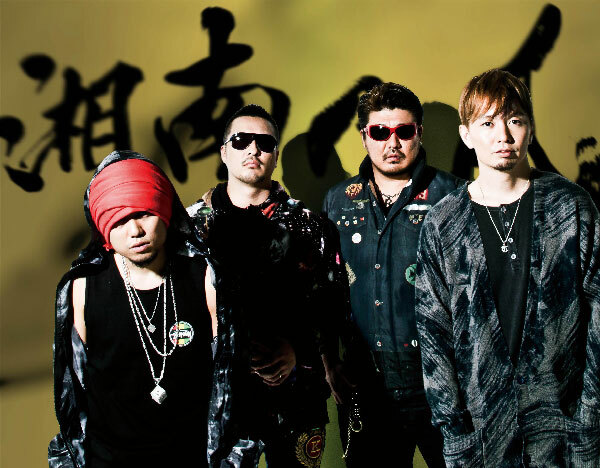 They made their major label debut with an album titled “Shonan no Kaze Real Riders” in 2003, followed by 15 singles, six albums and two best albums to this day. Their work is legendary called “Kaze Densetsu”.